NextHome Realty Select Ribbon Cutting & Grand Opening! Join us for the October Business After Hours on Tuesday, October 23rd, 5:30-7 pm hosted by The Apple House/Bushel Pub. Guest welcome. Don’t forget your business cards. RSVP here. Strike Up Some Fun With Us! When it comes to your financial future, it’s important to work with someone who takes time to understand you and your situation. We take a step-by-step approach to identify your goals and develop specific strategies to help you achieve them. Contact me today and/to see how personal service can make a difference. Spend a couple of hours catching up with friends, making new business contacts, and enjoying good food and drink at Business After Hours – one of the Chamber’s most popular and successful, on-going networking events! This monthly networking event hosted by a Chamber member business, offer attendees a relaxed but purposeful networking atmosphere, capped off with some great drawings and giveaways. Business After Hours is held on the fourth Tuesday of each month from 5:30 – 7 p.m. RSVP here. 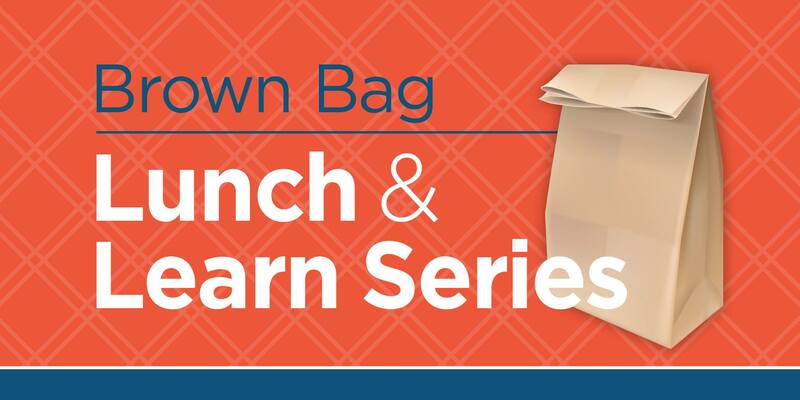 Have your RSVP’d to the September Brown Bag Luncheon? It’s not too late. Human Resources and your Organization’s Culture. operation principles of daily life at work. Human Resources plays a significant role in preserving or disturbing a Company culture. How is your Company’s culture? Positive and fresh ….or is it rotting?? Held the third Wednesday of every month, this complimentary educational lunch series offers a wide variety of topics. Bring you lunch and enjoy these informative luncheons and networking opporutunity at no-charge to members. ($10 for future members). RSVP here. Get all our news here! The Front Royal Warren County Chamber has partnered with Town Square Publications to produce our Community Profile and Membership Directory 2019. This publication will help you market your business directly to area business owners, neighborhood residents and visitors. The Community Profile and Membership Directory is a remarkable advertising tool, highly visible and is a publication that businesses and residents keep on hand for easy reference. Get complete details here. Applications are now available for Leadership Front Royal-Warren County. This program is designed to give participants an in-depth overview of Front Royal-Warren County, encourage volunteerism and participation in molding the future of our community. Participants of this 8-month program study a different aspect of the community for one full day a month. Topics include: Local Government, Education, Public Safety, News Media, Local Economy, Health & Human Services, Art/History/Tourism, Agriculture, and Community Organizations. Click here for the application and schedule. Copyright © 2012, Front Royal-Warren County Chamber of Commerce.